Even in the summer, it’s important to properly protect your vehicle, in order to avoid damaging it. Follow our 5 tips to prepare your car this summer! 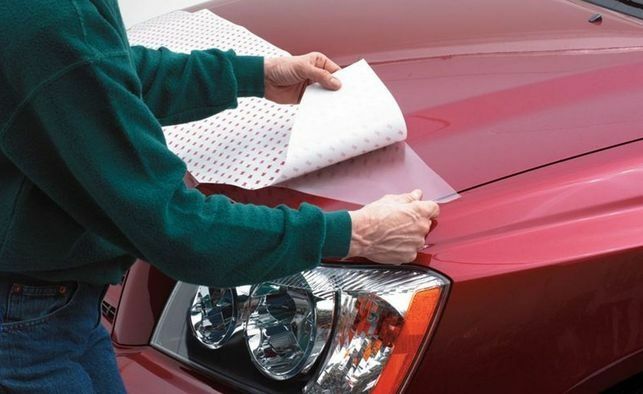 Protect the exterior of your car with a protective layer. You can either use a spray coat or a lear plastic layer on your vehicle. With a spray coat, it’s important to cover the entirety of your vehicle, so as not to leave spots unprotected. Simply wash your vehicle to remove this layer and spray another one afterwards. With the plastic layer, you can choose to cover your entire vehicle or only parts of it. On the other hand, you may have difficulty installing this layer alone, since it requires a lot of precision and care. Do not hesitate to get professional help! Yes, summer windshield washers do exist and fulfill a particular function! Especially effective for dislodging insect bodies, leaf spots and bird guanos, the summer windshield washer is as worthwhile as its winter counterpart. It will certainly save you from having to wash your windshield! 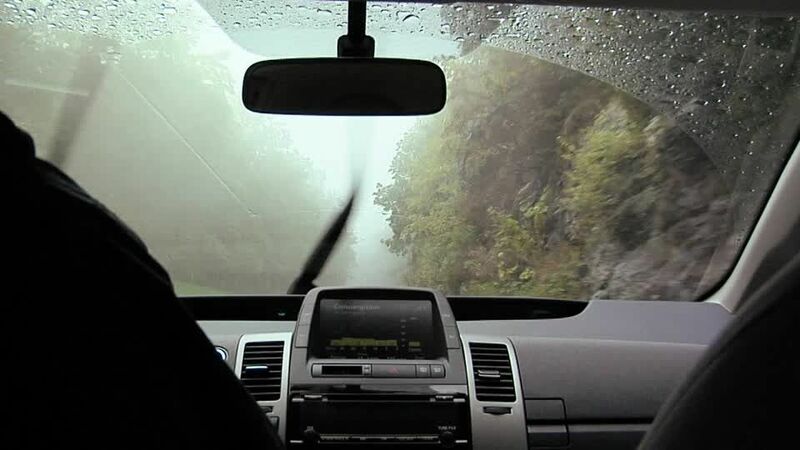 To prevent water stains on your vehicle, cover your windshield and mirrors with rain protection. The water drops will slip more easily on your vehicle. 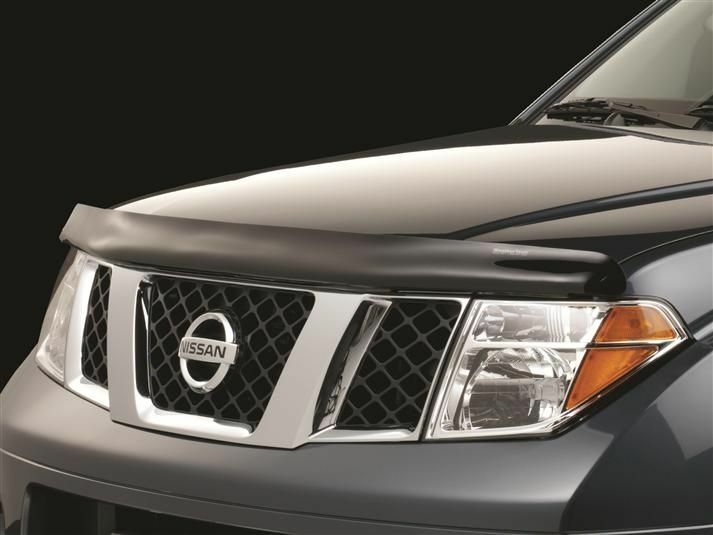 You can add a deflector on the hood of your vehicle to deflect insects away from your windshield. 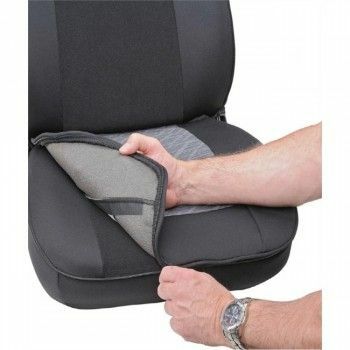 Don’t Forget to Protect the Interior! Leather, carpets and other materials can be damaged by heat. 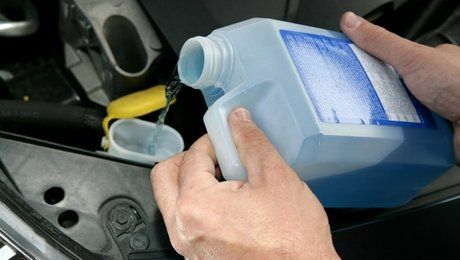 Do not hesitate to use plastic covers, sprays or plastic layers to protect your interior from UV rays.